Columbia College Chicago Theatre Department alumni and faculty members are featured in the 22nd annual Fillet of Solo Festival, presented January 18 through February 2 by Lifeline Theatre. Celebrating the breadth of Chicago’s enduring storytelling and live lit scene, the event brings together a dozen storytelling collectives and numerous solo performers for a three-week, multi-venue selection of powerful personal stories. 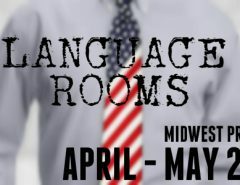 Performances take place at two venues, located a block from each other in Chicago’s Rogers Park neighborhood: Lifeline Theatre, 6912 N. Glenwood, and the Heartland Event Space (formerly Red Line Tap), 7006 N. Glenwood. Tickets to individual shows are $10; festival passes are also available. 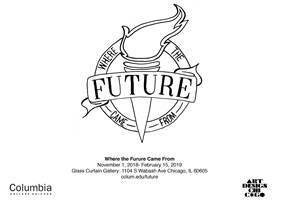 For tickets, call 773-761-4477 or click here. 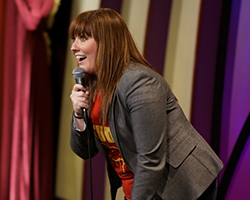 The Kates, an all-female comedy showcase, organized and hosted by Columbia College alum Kelsie Huff ’03, that provides an intimate night of comedy dedicated to showcasing talented and hilarious female-identified performers by creating inclusive and positive environments. 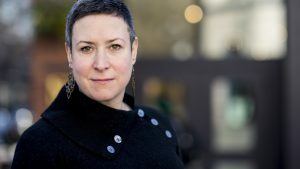 Artists are encouraged to express their comic point of view in unique and non-apologetic ways–proving that women are equal in the eyes of comedy. The Kates performs at Lifeline Theatre on Friday, January 18, at 7 PM and Friday, February 1, at 8:30 PM. 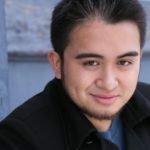 Stir-Friday Night!, a Chicago Asian-American comedy troupe featuring Columbia College alum Harrison Hapin ’14, a graduate of the Theatre Department’s BA Program in Acting. As an ensemble of Asian-American actors/writers, Stir-Friday Night! travels the nation performing improv and sketch shows that educate all audiences from an Asian-American perspective. Its diverse cast keeps audiences laughing while delivering messages with which they can identify. Stir-Friday Night! performs at the Heartland Event Space Friday, January 18 and 25, at 7 PM. The Sweat Girls, an all-female ensemble that includes Columbia College Theatre teacher Clare Nolan. 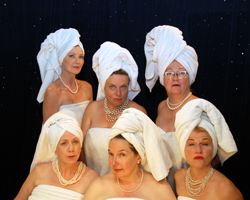 Known for their “contagious gusto,” the Sweat Girls have been called “the undisputed tribal elders” of the solo performance scene. They perform at Lifeline Theatre on Saturday, January 19, at 7 PM, Saturday, January 26, at 4 PM, and Saturday, February 2, at 7:00 PM. 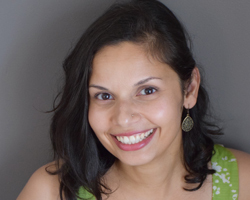 Columbia College alum Janki Mody ’03, a graduate of the Theatre Department’s BA Program in Theatre, performs her original work “The MTHFR Gene: Evidence of a Uterus in Crisis,” which illuminates the hurdles and isolation that many women experience in pursuit of the dream to grow a family. The performance is directed by Columbia alum Marissa McKown ’04, a graduate of the Theatre Department’s Theatre Directing program. Performances at the Heartland Event Space are Saturday, January 19, at 7 PM, Friday, January 25, at 8:30 PM, and Saturday, February 2, at 7 PM.